Our vision is to manage all business processes and to be affordable for everybody.  tronbotix offers software and hardware solution for company management, administration, controlling, marketing, data processing and much more. 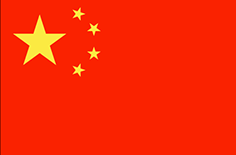 It is based on blockchain technology, artificial intelligence and web-based technology. Another important innovation is the tronbotix trade center. 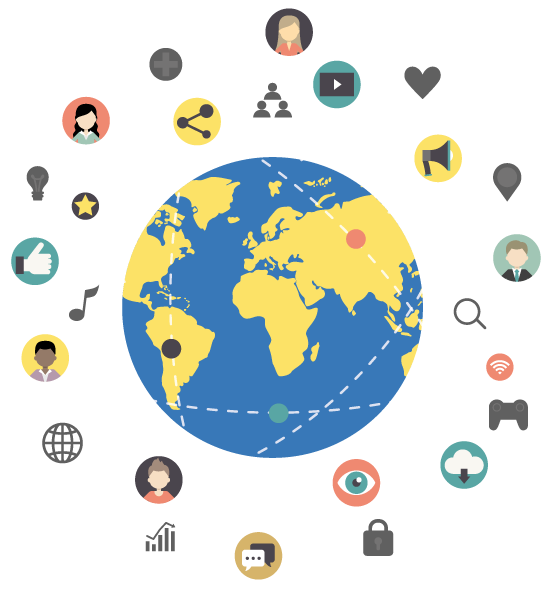 Our cryptocurrency Botix serves as a means of payment for smart contracts networking based on a decentralized community that offers services. tronbotix offers a software and hardware solution for the whole business and private management. TNXSP1 - "tronbotix network exchange secure protocol 1"
The BOTIX token serves as an independent currency within the economic tronbotix ecosystem. 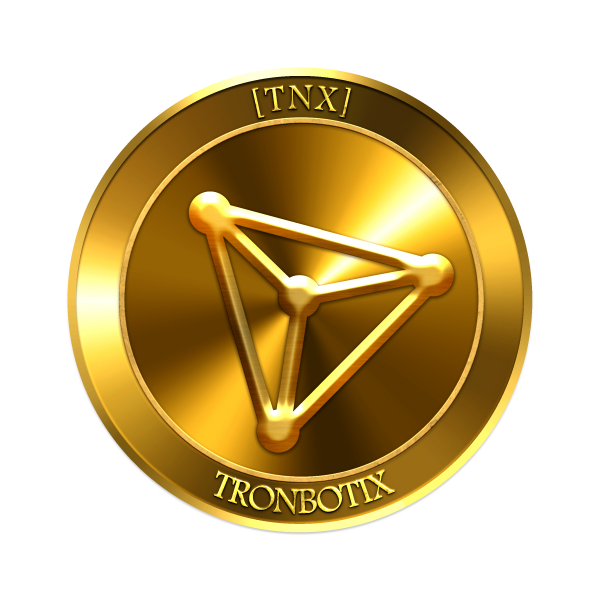 The tronbotix trade center offers the possibility of service to acquire and offer BOTIX tokens. In addition, it is possible to acquire BOTIX tokens through passive and active mining. The tokens have high growth potential, as BOTIX is one of four tronbotix basic elements. The tronbotix software and hardware are the most important factors for that economic success of the token. The BOTIX token is based on the Ethereum platform and trades at $ 0.10 per BOTIX token in the ICO phase. In the third quarter of 2019, a separate BOTIX Coin Blockchain will be released. 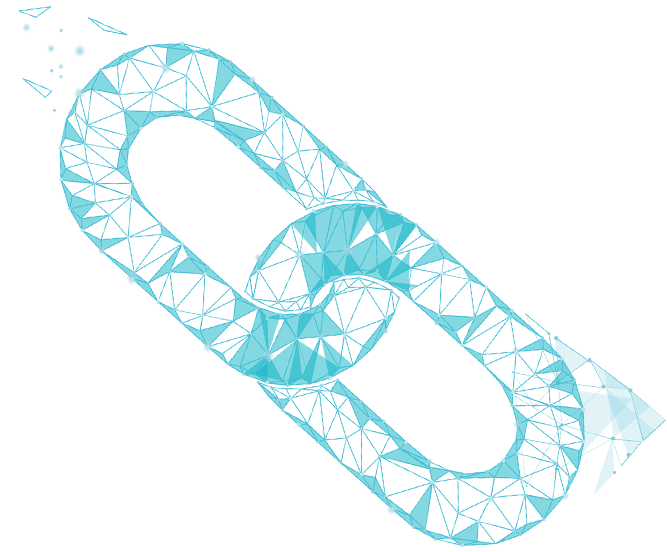 This blockchain allows to ensure a faster transaction. The tronbotix trade center is a trading platform with a reward function. 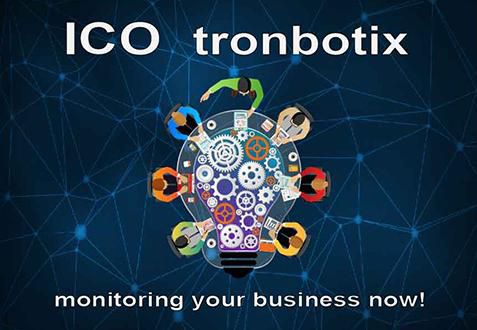 The tronbotix community has the opportunity to purchase and offer services. 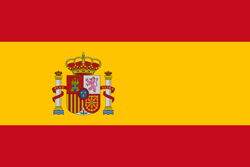 The cryptocurrency BOTIX serves as a trading currency. Smart Contracts ensure transparency and security. 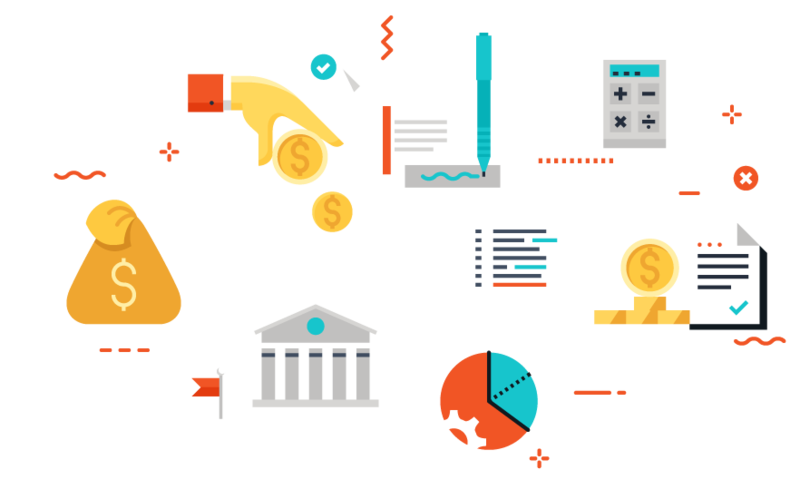 This trading platform also allows private members to participate in economic life. 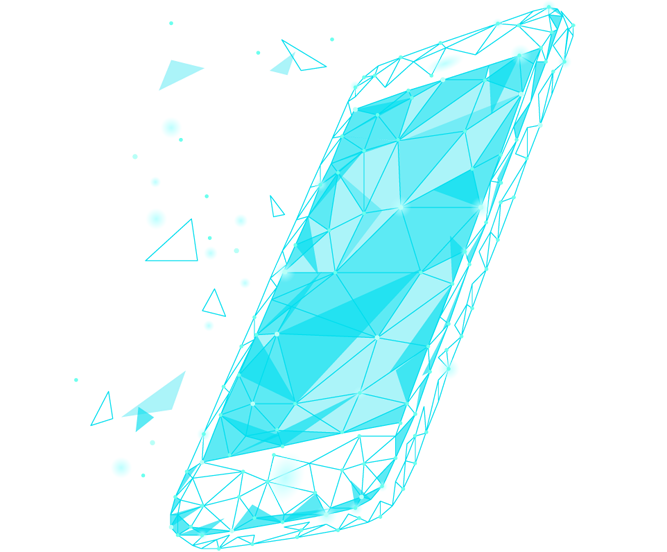 The reward feature refers to passive and active mining. Active Mining involves the interaction of individual members within the tronbotix trade center. 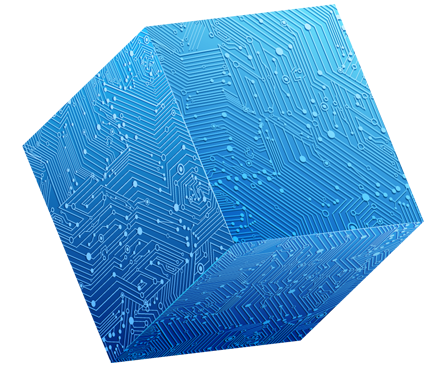 The tronbotix software is based on Blockchain Technology, artificial intelligence and Web Technology. The CMS core ULTRACODEX strengthens the data security and gives the possibility to use the software easiest works on every device. smart blockchain techology, transparent, decentralised and secure. tronbotix trade center, community growing for private and business users. user get paid for active and passive mining. 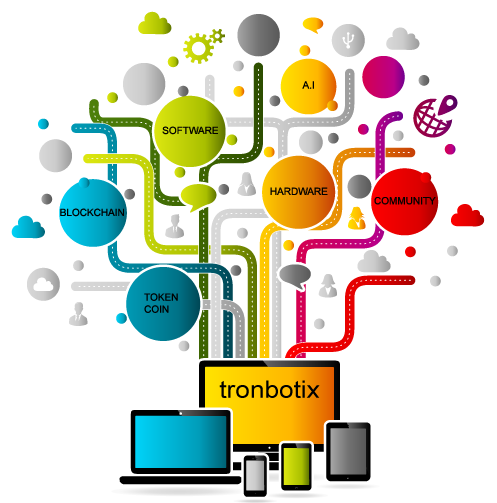 The tronbotix artificial intelligence is a symbiosis of the blockchain technology and the automation processes of the tronbotix software. 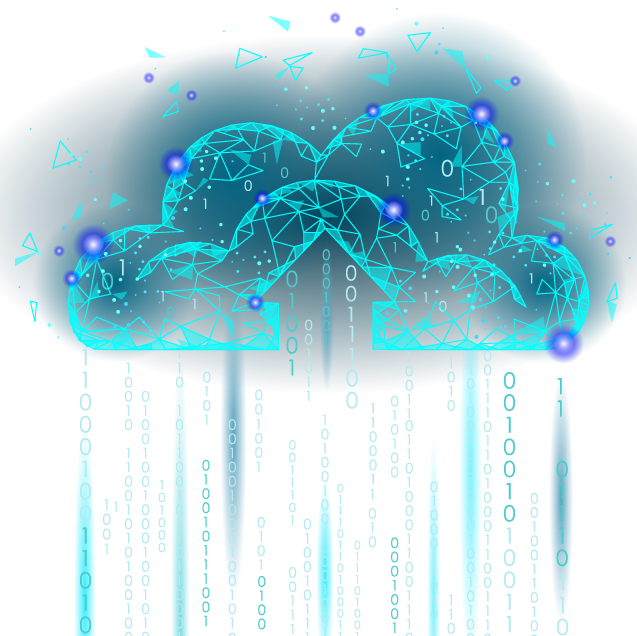 The processing of data in certain problem situation be worked up by the artificial intelligence to automate solutions. This process optimization is a major advance in the individual business areas. 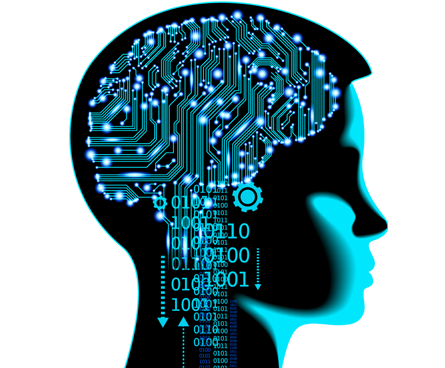 The artificial intelligence will additionally enrich the online marketing. A special SEO plan is drawn up on the basis of an analysis -and rating system. The Tronbotix software can be used with the acquired BOT BOX. This mini server is handy, energy efficient, movable and safe. 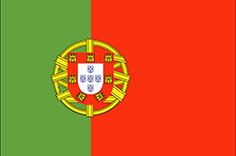 And it is already in the development phase. Your office of future is compact, secure and changeable. The tronbotix Business Phone is a technical innovation that will revolutionize business processes. It has the shape of a smartphone and is equipped with a high quality camera. This camera will also take over the function of a scanner and save the selected documents directly into the BLOCKCHAIN. The Business Phone will replace your bulky server and allow you to track your business processes anytime, anywhere. In addition, the business phone serves as a crypto wallet. 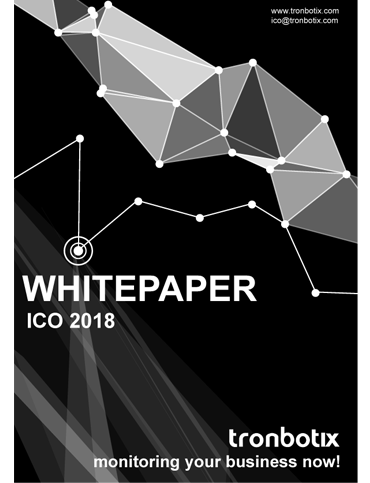 you can download the official whitepaper. you can download the official onepaper.